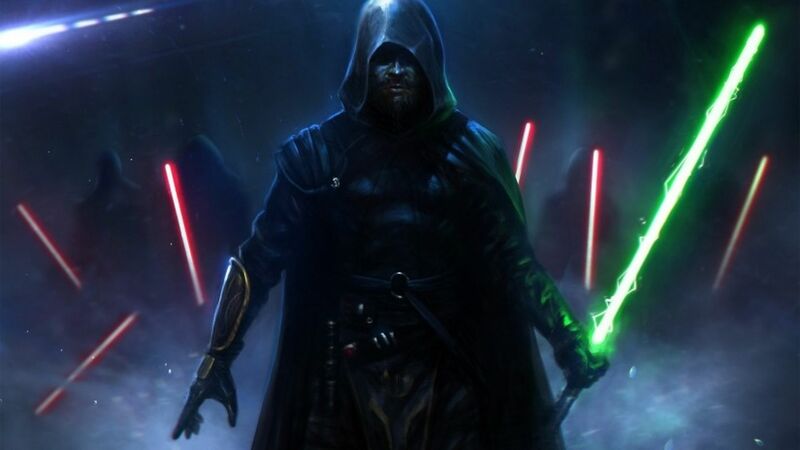 After days when rumors and rumors followed, the is finally online reveal trailer di Star Wars Jedi: Fallen Order. EA showed the first official trailer of the game during the Star Wars Celebration. As we had already reported in one previous news, the title will be a single player completely devoid di loot boxes e micro transactions, focusing in particular on the narrative aspect of the events of Cal Kestis, a young man Padawan survived the 66 Order. The release date of Star Wars Jedi: Fallen Order is set for the 15 November su PC, PlayStation 4 e Xbox One. We await further information. Archaeologist who ended up doing anything else in life. He fell in love with Final Fantasy on an old Nintendo Nes and that was the beginning of a passion that never left him.